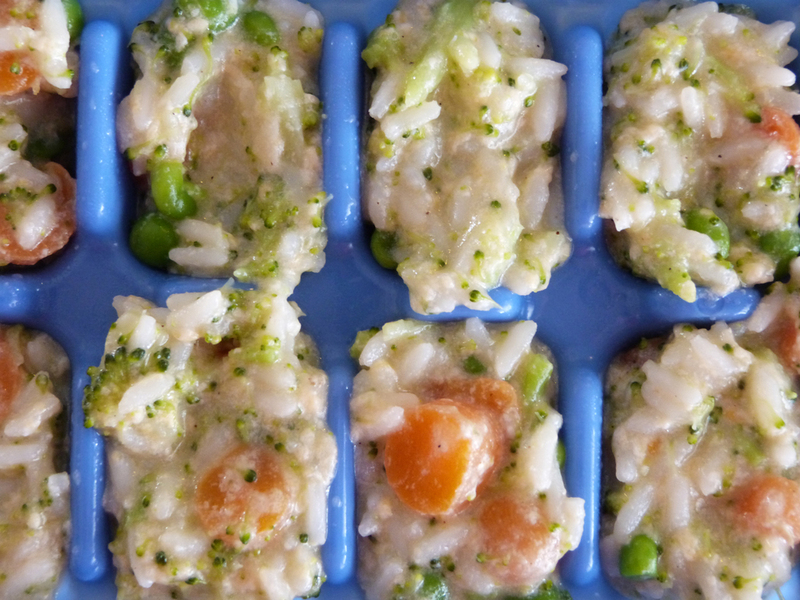 Homemade baby food made unintimidating and fun for all those time crunched, energy depleted, yet enthusiastic parents! The wait is over! The Spoonfed - Real Food for Real Babies baby food cookbook is now available on Apple Books for iPad and iPhone! Now, cooking for baby is just one swipe away! The book is also available on our products page for those who still enjoy a real life, old-school, paper-page-turning experience. Sign up with your email address to receive news, updates and a free Baby Meal Plan Chart! Same concert...34 years and several ticket stub formats later! COREY HART!! ❤️😂😂#coreyhart😎 is back! Now that the holiday season is drawing to a close I always want to make sure there is something exciting to look forward to for January when all sparkle is lost. How about a free “Homemade – Just Like my Food!” baby diaper shirt?! For the full month of January anyone who downloads a copy of the Spoonfed – Real Food for Real Babies cook book on Apple Books and submits a star rating and writes a customer review I will send them a free baby diaper shirt! Just shoot an email to shannon@spoonfedbabyfood.com and let me know you’ve done this and what size you would like the diaper shirt in (either 6 months or 12 months) and I will mail out the gift! All you have to do is head to the #applebooks store on your iphone or ipad and search for Spoonfed and you will find it. From there you can purchase a digital copy of the book for $7.99 CDN and click into the customer reviews section to add a star rating and write your review. If you’re not familiar with the hard copy of the book feel free to download the digital version, give it a read and then write the review later as long as it’s done within the promo month of January. More reviews mean the likelihood of Spoonfed coming up more frequently in customer searches for baby food cook books. 😀 Thanks for your on-going support and looking forward to hearing from you! Cheers to a wonderful (and sparkly) 2019! #freegift #baby #diapershirt #download #ibooks #spoonfed #realfood for #realbabies #babyfood #cookbook #familyfood #healthystart to 2019! Thank you Roger for spending each morning commute with me over the past 20 plus years...I will miss the company and laughs beyond measure. Well deserved retirement...cheers to 50 years on CHUMFM making our world a better place! You will be missed. #chumfm #bestradioshow ever.